I first became aware of IRFAN via Kalin and his interest in medieval culture and music. We had mutual contacts in Bulgaria going back to the mid-1990’s. The first album which I can remember was Seraphim (Bulgaria, 2007) although there was an earlier album released called simply “Irfan”. 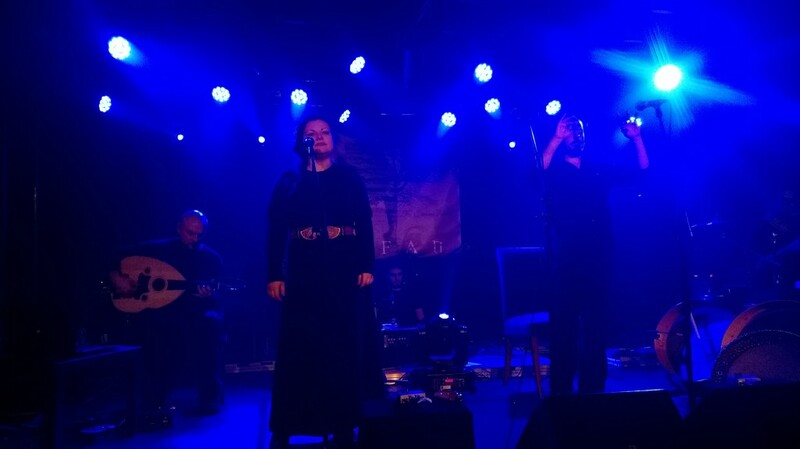 “The name of the band is borrowed from the Sufi terminology and can be translated from Persian and Arabic as “gnosis”, “mystic knowledge” or “revelation” (*see Irfan).” Described as Dark Wave, Ethereal Wave or simply World Fusion they are strongly influenced by Bulgarian folk music as well as traditional music from the Balkans, Persia and the Middle East. On this album there is in fact a cover of a Brendan Perry (DCD) song “Salamander”. 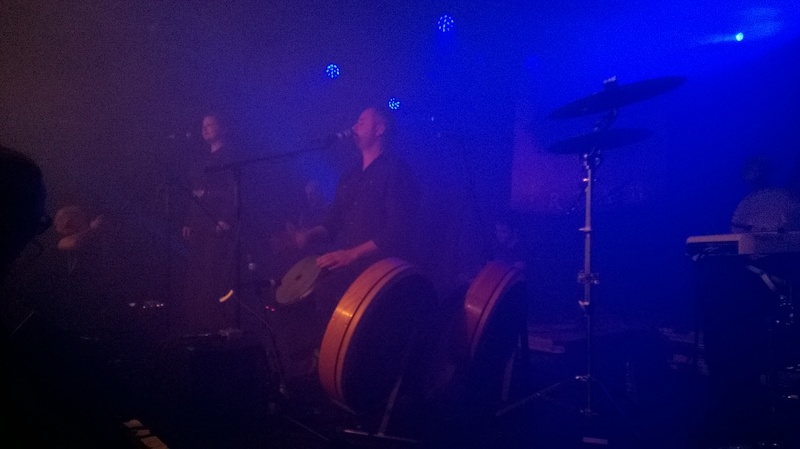 Irfan were touring recently in the Netherlands and I caught up with them in Zeist. It was fabulous seeing them again and saying hello to Kalin. Playing many of the songs from this new album it’s hard to say which stood out the most since they were all good 🙂 I really loved the number “The Golden Horn” though. 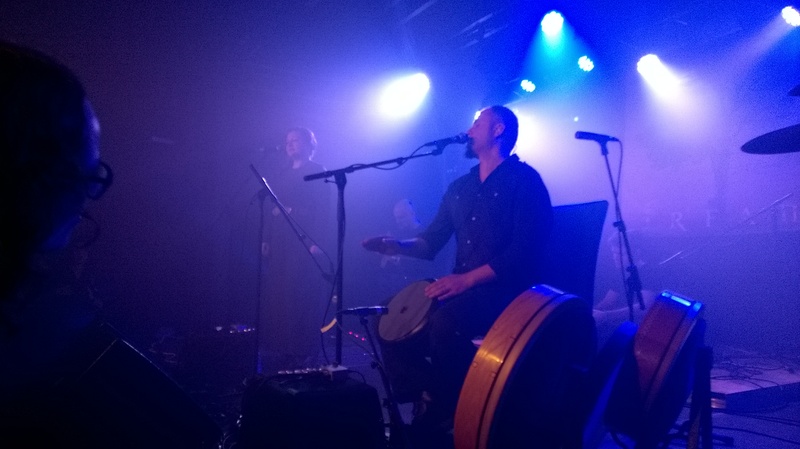 Petar Todorov is excellent on drums and Ivaylo Petrov playing Oud is a real joy. “In the Garden of Armida” is the haunting song inspired by a story of the impossible love between “a Crusader Knight and a Saracen sorceress from Damascus. A dramatic struggle of two diverse and colliding worlds that blossomed into a thrilling romance within the enchanted Gardens of Armida”. 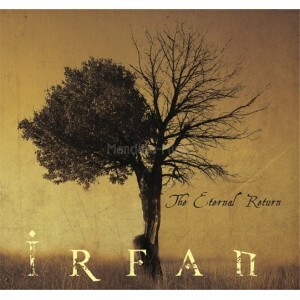 If you get a chance go and see Irfan and enjoy an evening of magic and mystique. "Morgana is Anglo/Dutch and lives in the Netherlands. She is a practising Gardnerian HPS. Over the years, she has facilitated a variety of Wiccan groups. She is co-editor of the international and bilingual "Wiccan Rede" magazine, which was launched in 1980 and is coordinator of Silver Circle, a Wiccan network in the Netherlands. As International Coordinator for PFI she travels extensively giving talks and workshops about Wicca and Paganism."